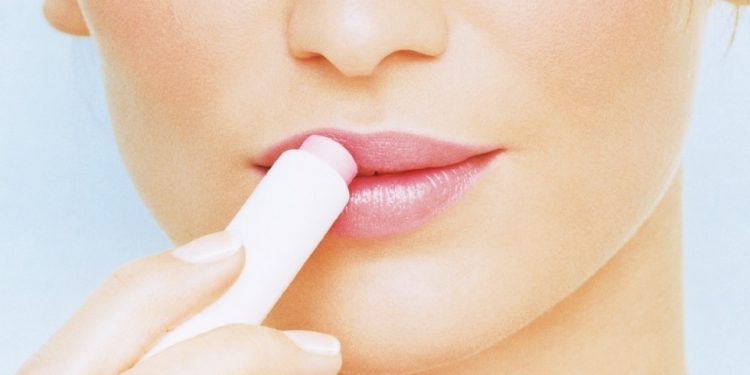 Yes, Lip Balm addiction is a thing. Do you have chapped lips? Do you keep reaching in to your pocket for that tube of lip balm throughout the day? You may have a problem. Lip balms are generally meant to help keep our lips moisturized and nourished but some balms actually have the opposite effect on our lips. That is why it is necessary to understand how lip balms function, their usage and what should we be wary of. Generally, what happens in all parts of our body, including our lips, the skin cells start growing at the bottom levels of the epidermis. They then start moving to the top and become smaller in size and flat. These mature skin cells then form a layer over the outer covering of the lips. This prevents any moisture from escaping the lips and also keeps them protected from any harmful substance in the environment. However, when your lips are dry, the body tends to produce excess skin cells. These then move to the top quickly even when they are not fully mature. Thus, they are not able to provide a suitable barrier for your lips and thus make your lips even more dry and susceptible to foreign substances. Lips tend to become even drier than other parts of your body as it does not have any oil glands or sweat glands. Thus, the lips need an artificial protective layer to keep the moisture in and this is where lip balms come in handy. Lip balms contain certain kinds of oils that keep your lips moisturized for hours on end. They seal in all the water and protect your lips from any damage. On a general basis, using lip balm is not harmful unless you become addicted to it. The reason why you get addicted to lip balm is that some of these may contain counter-irritants. These counter irritants have different effects on different people. They are generally meant to stop the tingling sensation in your lips but may in fact have the opposite effect and may dry out your lips. Some counter-irritants used in most lip balms generally include camphor, menthol, peppermint oil, and phenol. At times, your lip balm may contain certain fragrances or oils that you are allergic to. This will make your lips sore and inflamed. In such cases, it is best to stick to a plain tube of Vaseline. Some lip balms may also contain chemical exfoliants like salicylic acid or alpha-hydroxy acids. These chemicals make the outer skin layers peel off and thus can end up damaging your lips. Since your lips keep getting dry and chapped, you may think that the only solution is to keep reapplying the lip balm but this is actually just making it worse. You can prevent the addiction by using a little mental strength to refrain from using the lip balm for long. Keep widening the gap between the application of the lip balm and soon you will only be applying it once or twice in the day or only when necessary. Chilled water can help keep your lips hydrated and cool and will thus reduce your dependence on lip balm. Water is also a much healthier option and not only keeps your lips moisturized but also makes your skin glow by removing all the toxins from your body. We all have a compulsion to lick our lips when they are dry or chapped as we feel we are hydrating and protecting the lips. However, we are in fact drying our lips even more with the saliva. Refrain from licking your lips and try chewing gum in between so that you can keep your mouth busy. If you can’t fight the addiction and reach for the lip balm all the time, leave the balm at home. it will be hard at first to get accustomed to this but soon you will get used to just applying lip balm once before you step out. Often it is more out of a habit that we keep applying the lip balm as it is continuously within our reach. Try to find a lip balm that does not have any counter-irritants or chemical exfoliants. Don’t just pick up any balm thinking they are all the same. To help you understand what to look for when buying a lip balm we have given some tips in the next section. These ingredients are waxy and greasy and stop the moisture in your lips from escaping. These include petroleum jelly as well as some oils and waxes. You should buy lip balms with more of occlusive ingredients if your lips are not dry as yet so that they can keep your lips moisturized. Emollients make your skin soft and supple by filling in the spaces between those skin cells that have not yet matured. These are great to use during winters when your lips become dry. 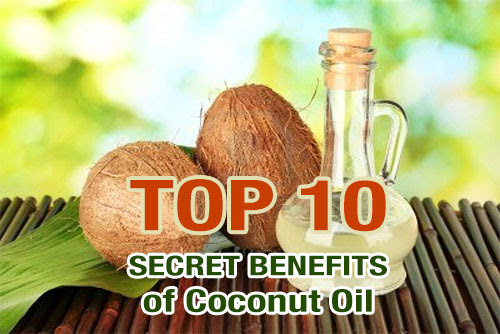 Emollients include octyldodecanol, hexyl dodecanol, oleyl alcohol, esters, and oils. Humectants are those ingredients that keep the lips well moisturized as they absorb water from all the layers of the skin. 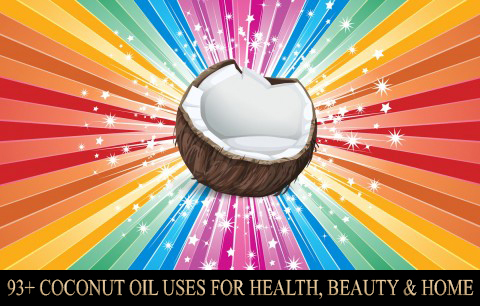 All lip balms which contain urea, glycerol and honey are recommended. Thus even though it may be quite hard to overcome your lip balm addiction at first but if you keep at it you will be able to kick the habit. Make sure to use a good quality lip balm that does not dry your lips out more so that you can reduce your dependence on it. 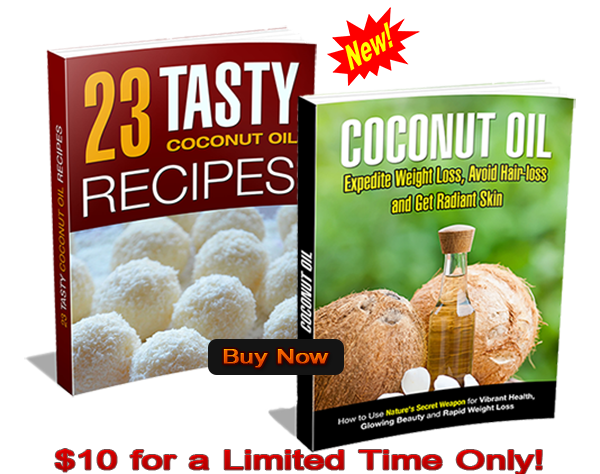 More About : Best Lip Balm, Benefits of Orange, High Fiber Foods, Top Benefits of Fiber, Benefits of Carrots, Coconut Oil Benefits, Coconut Oil Uses, Coconut Milk Recipes, Coconut Milk Benefits, Coconut Health Benefits, Coconut Oil Recipes, Coconut Recipes, Coconut Benefits, Benefits of Organic Food.